We have successfully reached our goal of $1152 toward Chloe’s APU training thanks to your kind donations. Woo hoo! 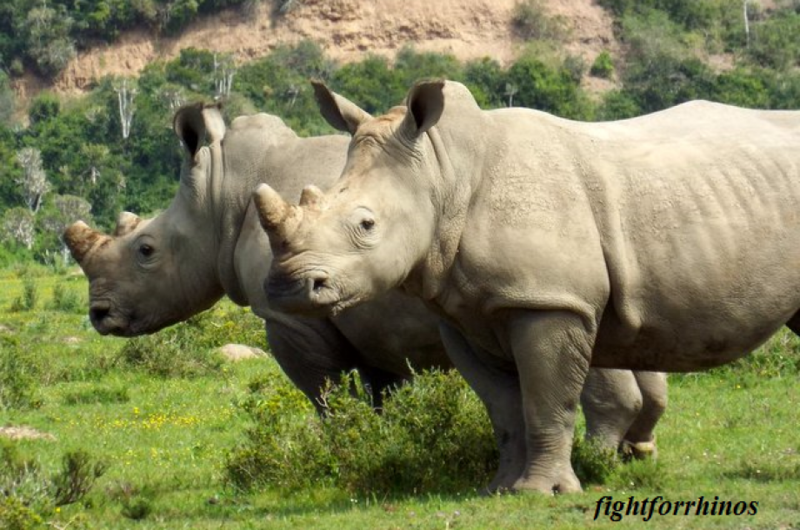 She is protecting rhinos, wildlife and rangers in the Kapama area near Kruger National Park and HESC in South Africa. 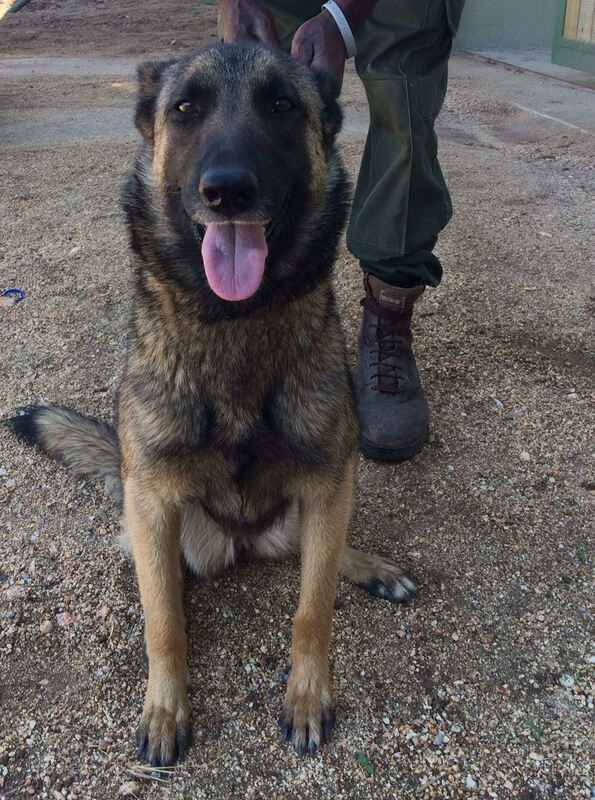 The HESC has also begun its own Canine APU with Zee and the rookie Bullet. 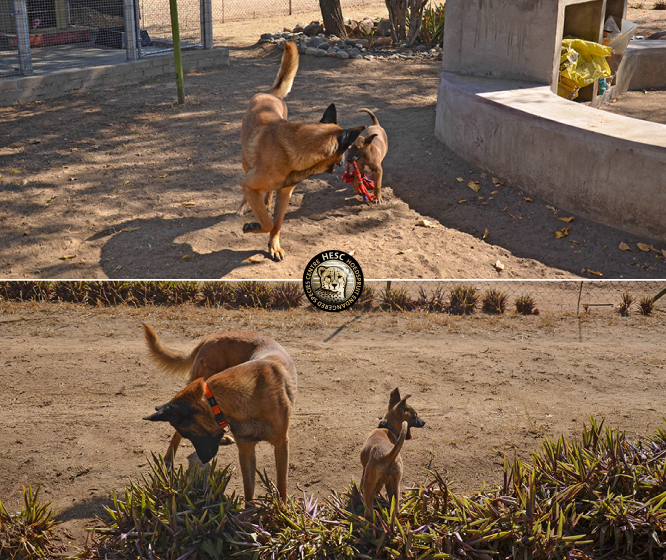 Zee has completed initial training and Bullet is going through puppy training. The upcoming step will be for them to both attend an advanced training course with a trainer who is familiar with their trainer. We have successfully raised the funding for this course; which is R20 000 per dog and another R20 000 for the trainer to attend and have her with the dogs at all times; an approximate $4,160 usd total. 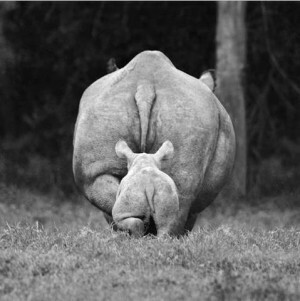 In addition, we are working with Ol Pejeta on sustaining their 6 canine APU in Kenya. 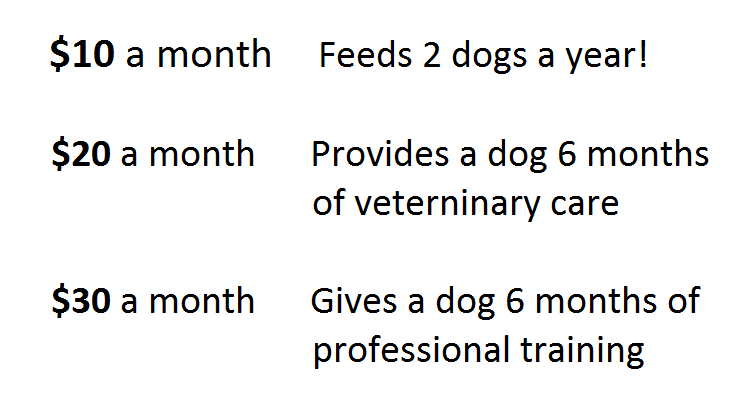 There are constant tasks in need of funding; i.e veterinary costs, training, supplies, etc. Monthly donations and one time donations are all helpful in keeping up these vital programs. 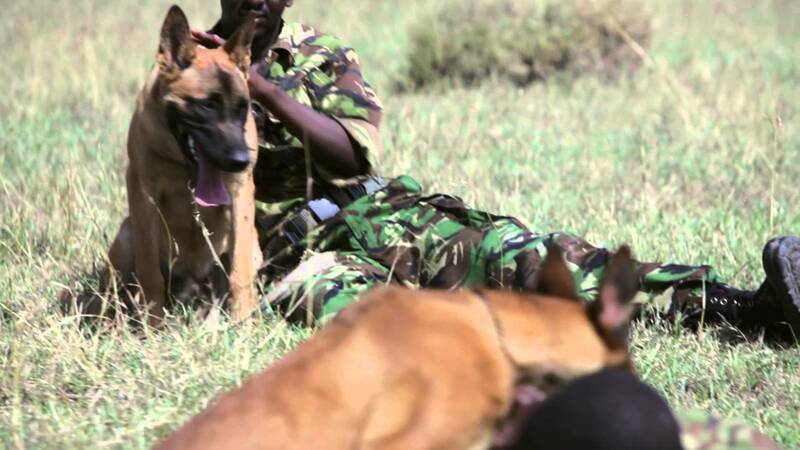 Ol Pejeta dogs with rangers.